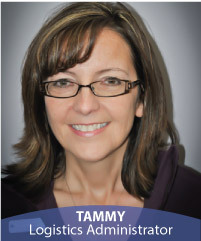 Tammy manages the details of daily operations, as well improvements in the office you’ll notice in the months to come. 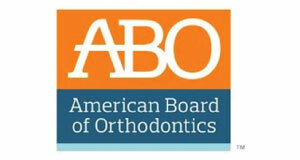 She finds the best technology available, and keeps our costs down so we can keep your costs down! There is simply nothing that Doris can’t do. Not only is she a masterful assistant, but ask her any question at all (that isn’t about computers) and she will know the answer! 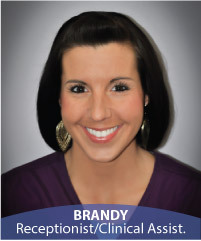 Brandy will make you feel welcome in our office and will assist you with any paperwork you need. She’s an experienced mom so she knows what it is like to schedule appointments between all the activities of a busy teenager. Don’t be fooled—Brandy may be gentle and compassionate in the office, but she’s happiest hunting in the remotest woods of Maine. A true warrior princess! 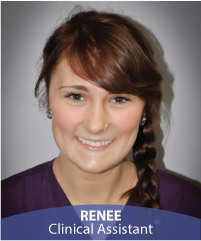 Renee is the youngest member of the Andro Ortho family. 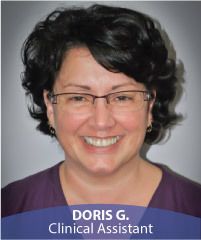 She is passionate about making your experience here a rewarding one! Oh yeah—she’s a warrior princess, too.